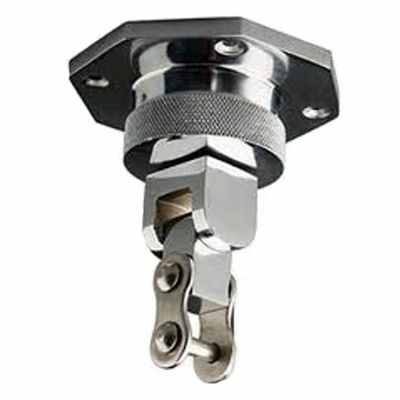 The Adidas Boxing Pro-Swivel Bracket is perfect for attaching and mounting speed balls to. In chrome plated brass material with Japanese ball bearing, they are guaranteed to be hard wearing, sturdy and durable as well as maintenance free. for submitting product review about Adidas Boxing Pro-Swivel Bracket.